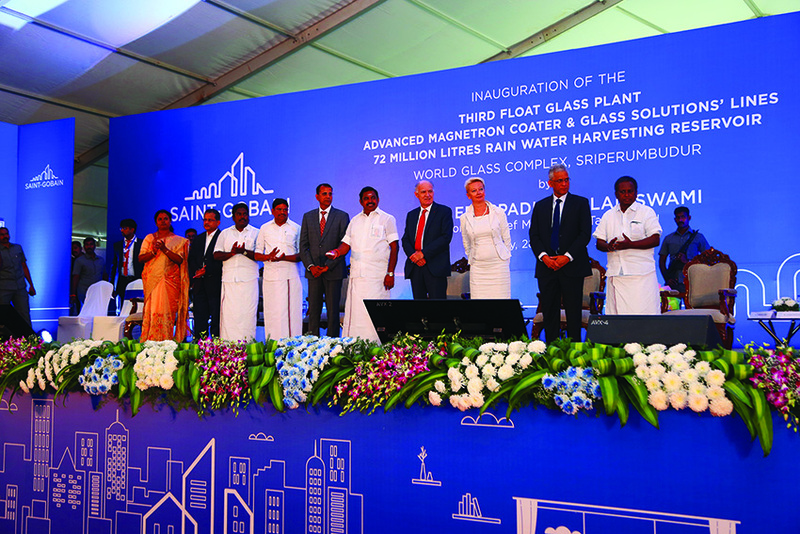 Saint-Gobain has inaugurated three world class facilities — a third float glass manufacturing plant, an advanced magnetron coater and glass solutions line and a 72Mn capacity rainwater harvesting reservoir — to meet the growing demand of the glass markets on both domestic and international fronts. 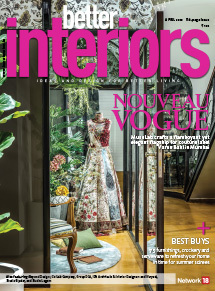 The third float glass plant will be the largest in India, and is equipped to manufacture a wide range of complex products that cater to the needs of sustainable habitats and affordable luxury. It is an automated, energy efficient, scalable and flexible, state-of-the-art integrated glass facility. 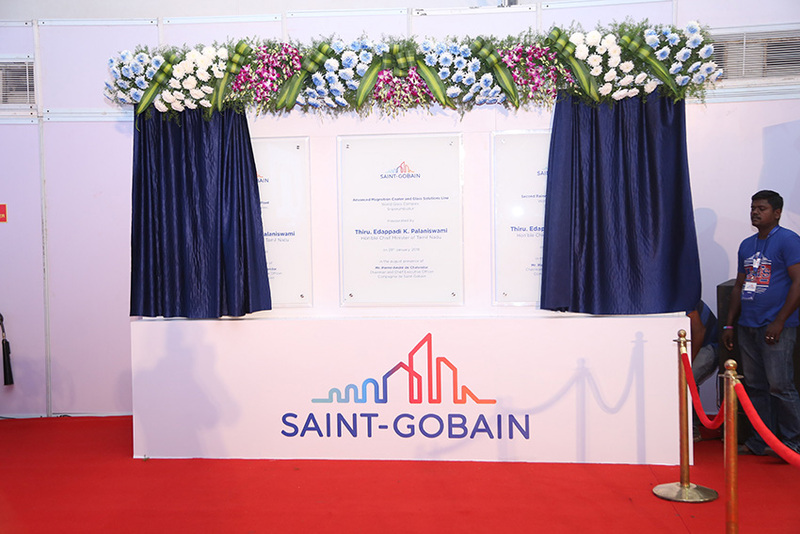 Keeping in mind the global trends, Saint-Gobain invested in a second magnetron coater facility. 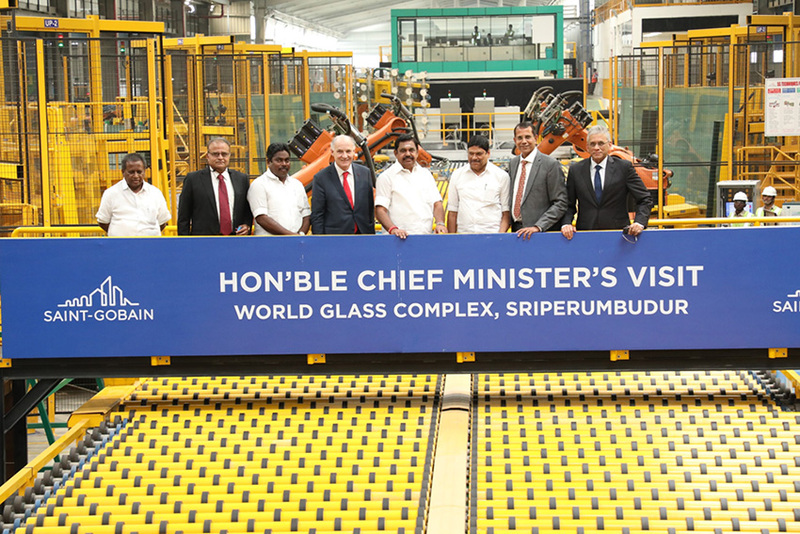 With this, the World Glass Complex will have the capacity to manufacture 140 million sq ft of high-performance, high-selective, energy-efficient glass catering to entire Africa, Middle-East, ASEAN, Oceania region. The Glass Solutions line is equipped with superlative cutting and grinding facilities, tempering furnaces, screen printing, lamination and insulated glass unit production lines. The second rain water harvesting reservoir with a capacity of over 72 mn litres was also inaugurated.